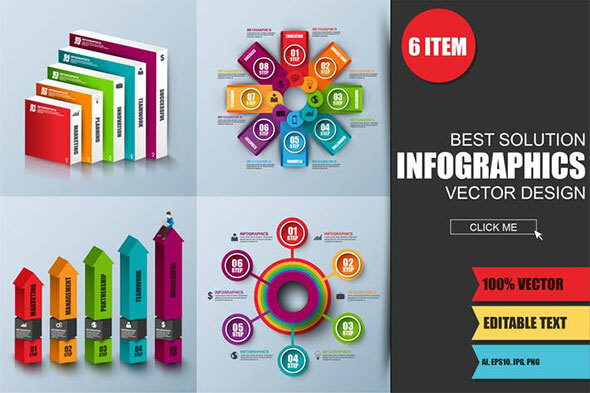 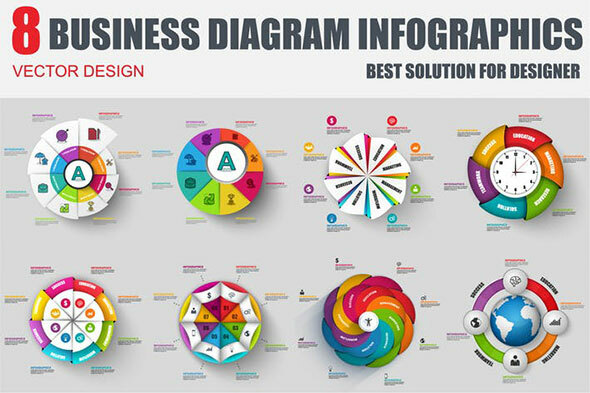 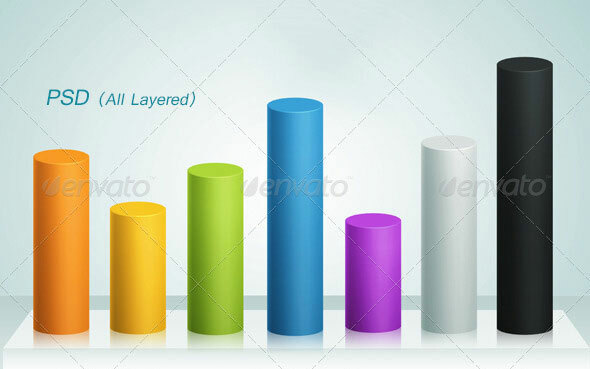 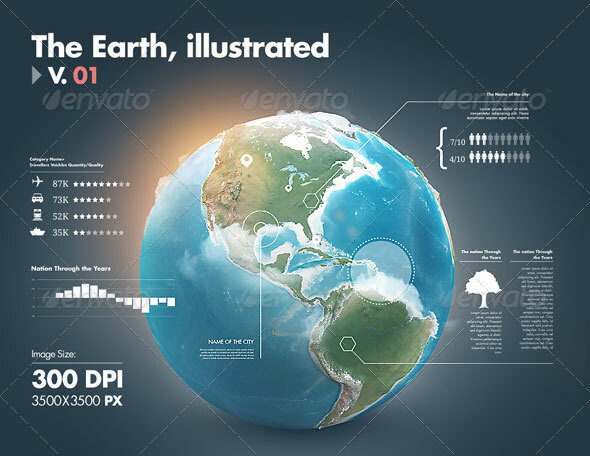 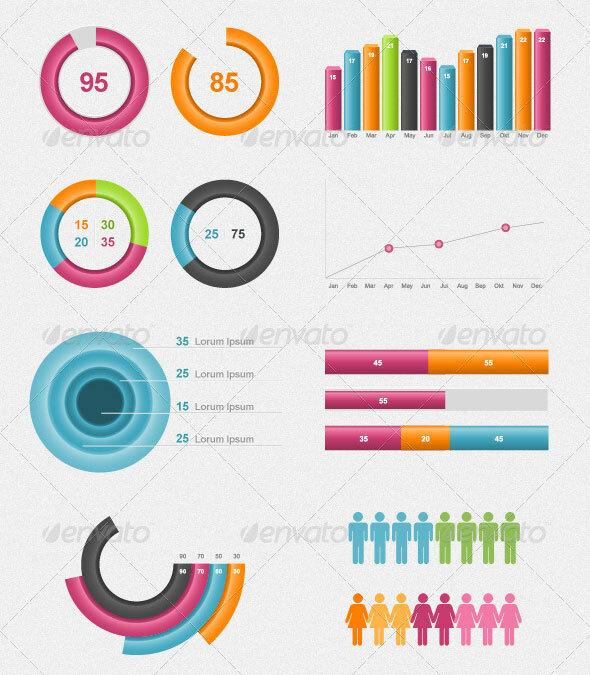 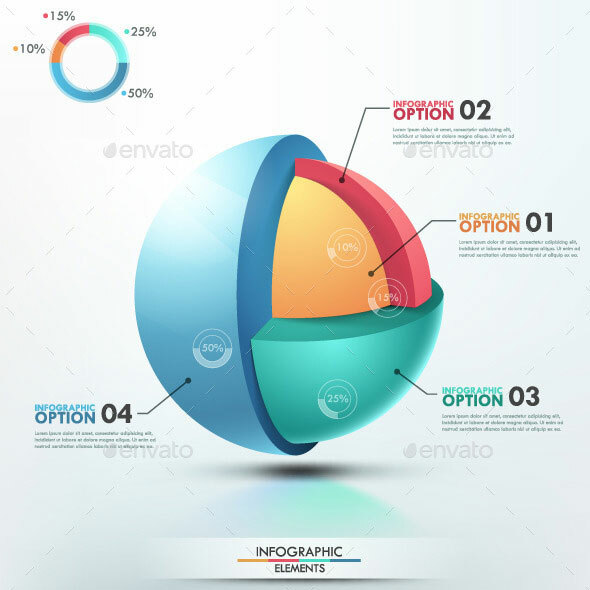 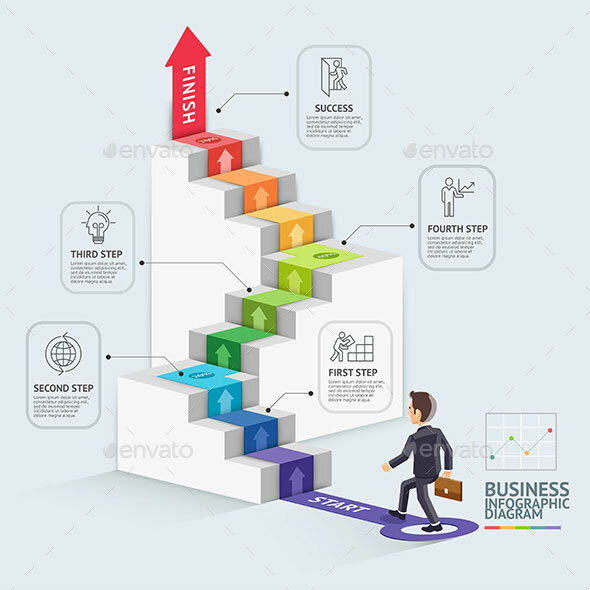 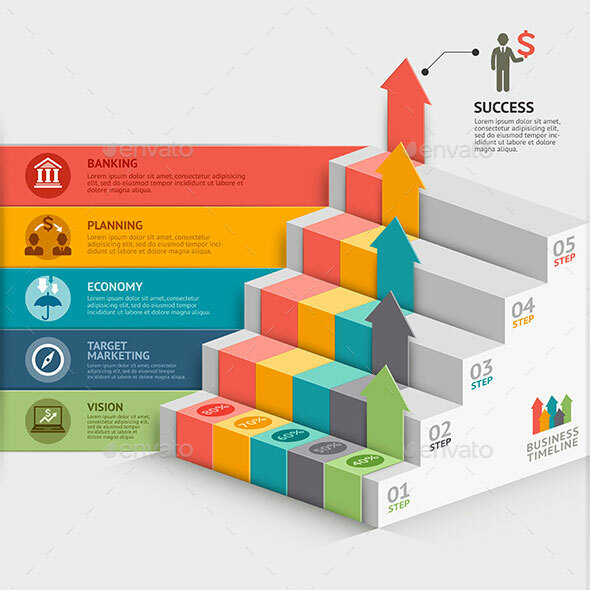 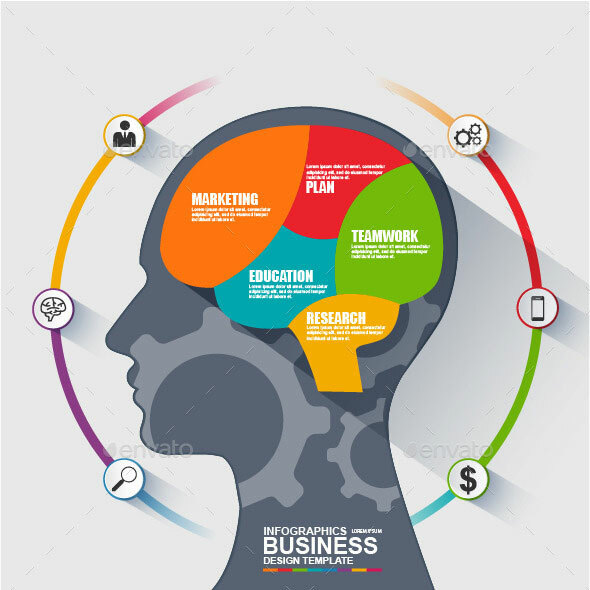 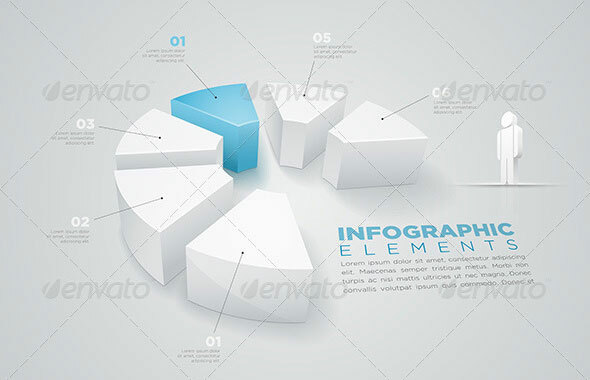 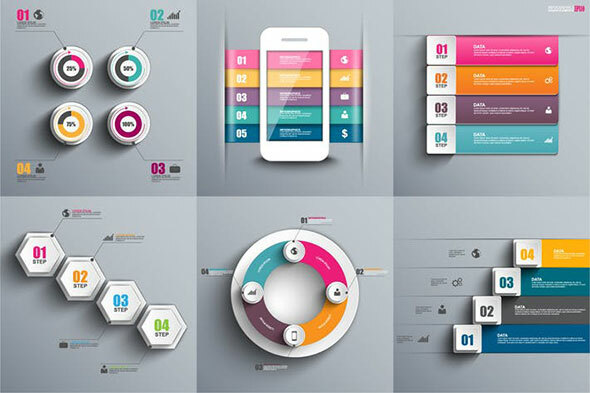 Infographics are a method of representing data and processes visually using graphic design in a way that engages the viewer and enables them digest complex sets of information more easily. 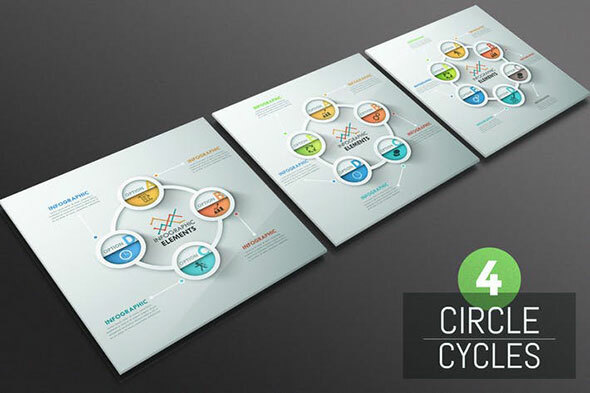 Designers continuously explore modern ideas to meet the needs of their target audience. 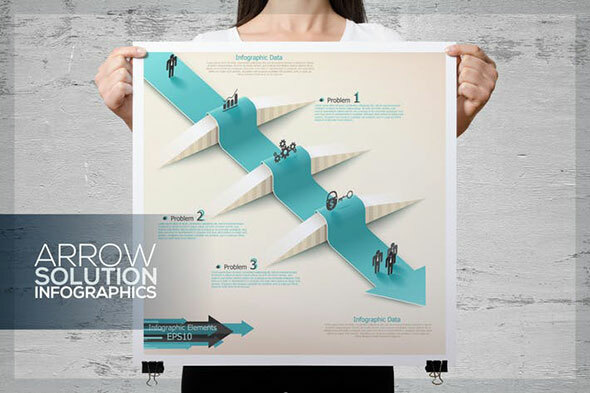 They have been looking for something concrete to provide effective visual communication. 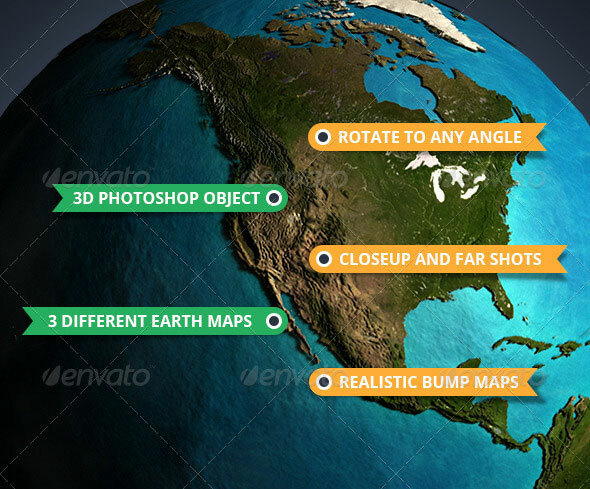 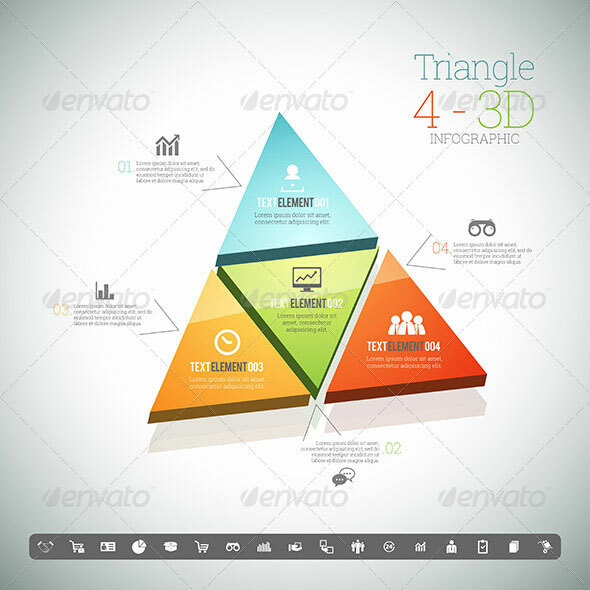 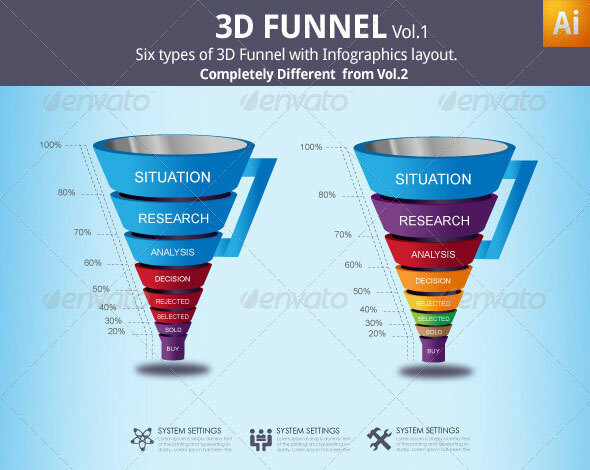 3D infographics are among those design trends that have the specialty to tether creativity with information without interpreting vagueness. 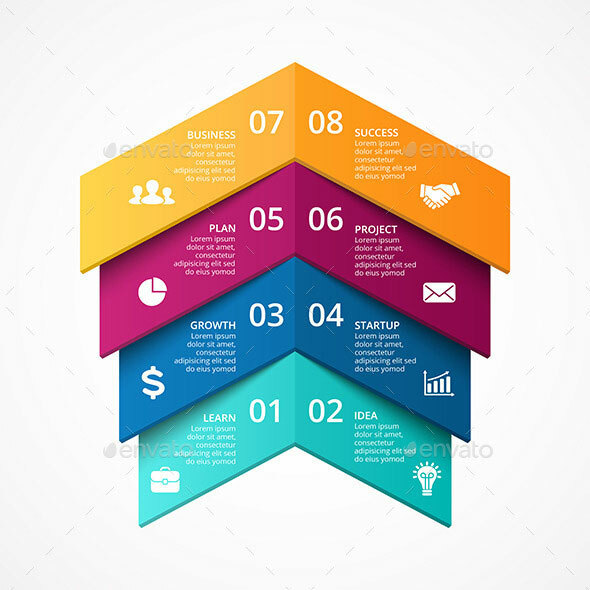 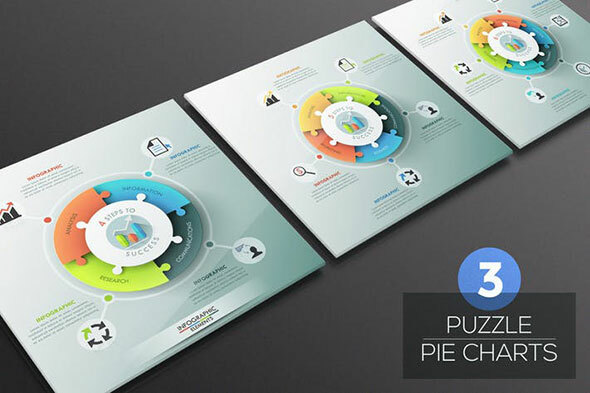 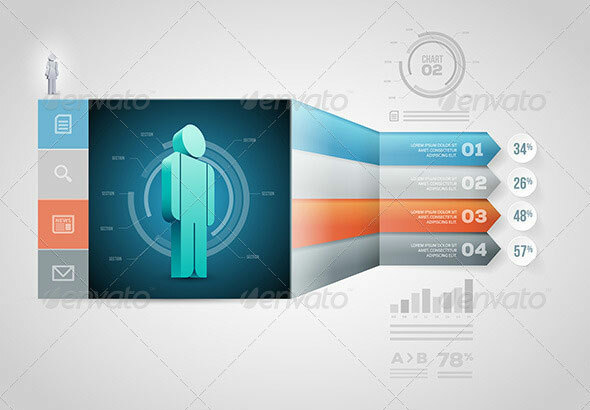 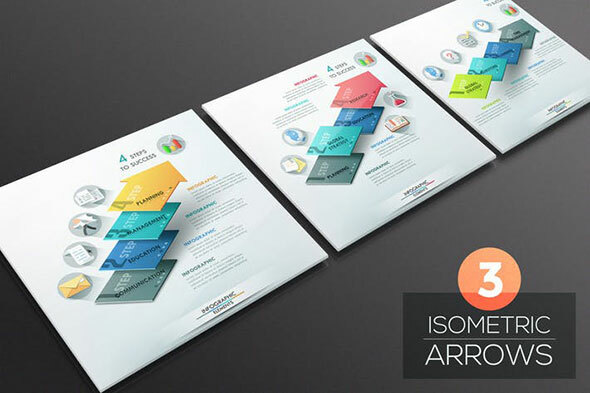 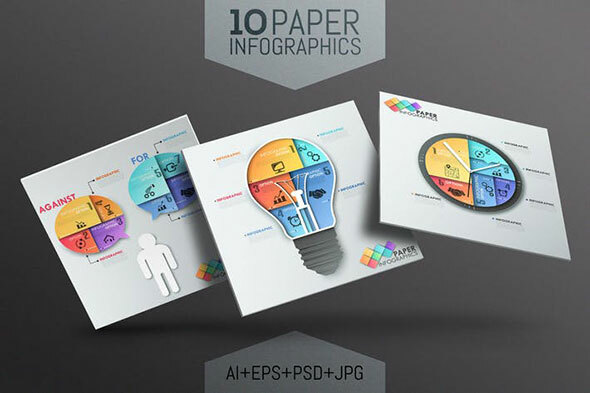 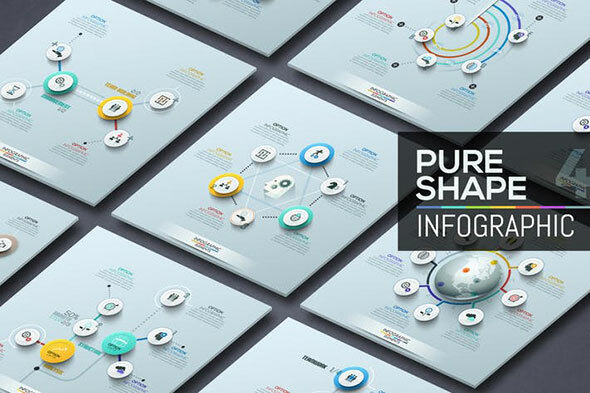 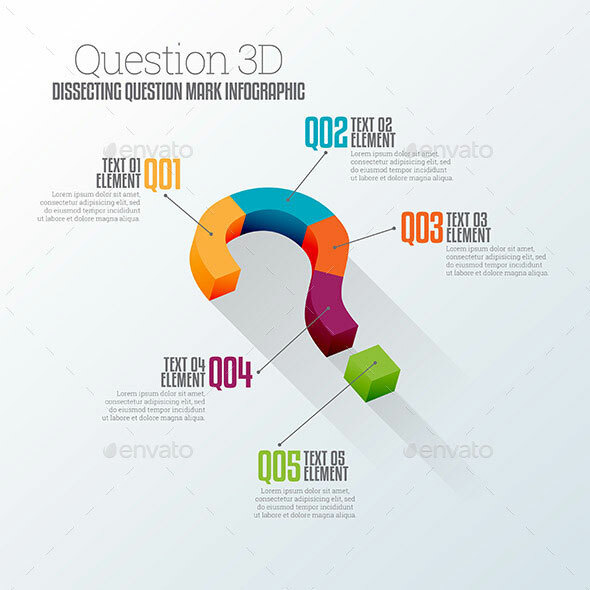 So in this post we`ve gathered 23 Striking 3D Infographic Design Templates to present information in a visually striking way.